Sure, the shared economy is still in its infancy. But I was surprised by the lack of basic business and hospitality understanding for the top hosts. It made me realize that the market for my own analytic products are probably way ahead of their time. Most hosts are still trying to figure out how to upload a digital photograph. They are far from understanding data driven decision making and creating competitive advantages. Host education needs to become a bigger part of the Airbnb growth strategy. People had shown up from across the world to learn how to improve their business, but their time was wasted with pom poms and personal triumph stories. “Life is hospitality”… gag me. 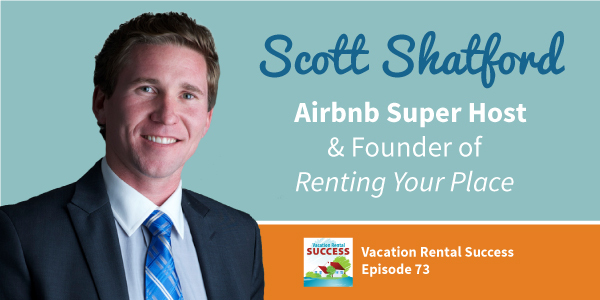 I’m the first to emphasize the impact of Airbnb on people’s lives. The new moms that get to spend more time with their kids, the family that keeps their home during tough times, but spare us the endless tugs at the heartstrings. There is so much critical information that could have been covered yet too much time was wasted on personal stories. Send me the video, this conference was not the right venue. Collaboration has its limitations, and they were revealed during the host led sessions at the event. With session titles ranging from “Making a Paper Lantern” to “Wine and Hosting” we wasted half a day hearing bad advice from uninformed and uninspiring speakers. 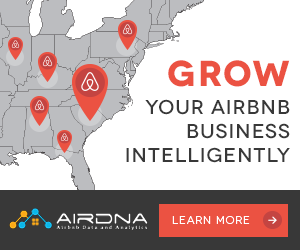 I’m not sure how they hand picked this motley crew of presenters, but Airbnb needs to rethink their selection process. 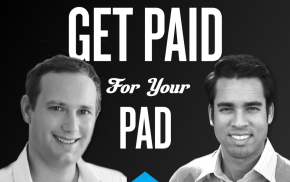 The authors of Get Paid for Your Pad, myself, and several other legitimate experts weren’t given the floor. 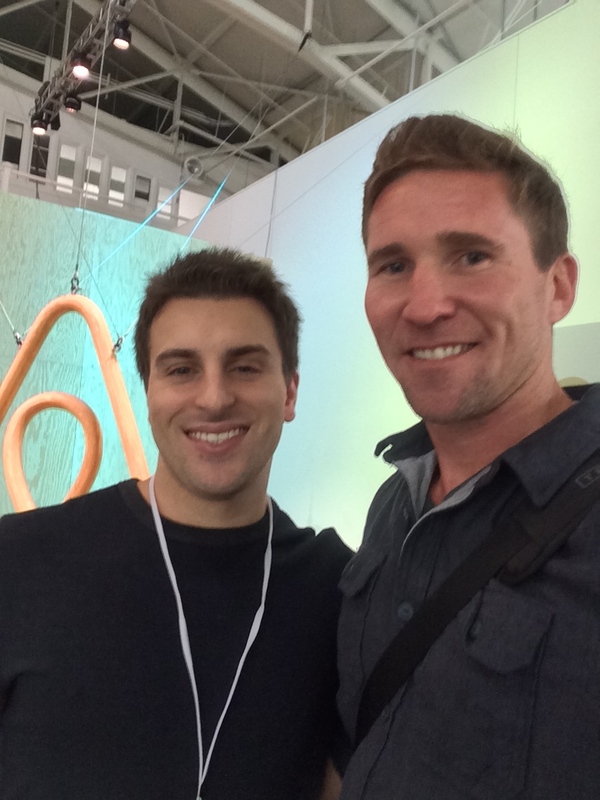 Airbnb invited the most irrelevant companies to showcase their products and services at the event. All of the companies that assist with Airbnb property management, dynamic pricing, education, and marketing were shunned from the event. They cited liability concerns or other equally transparent excuses. It appears that Airbnb intends to expand into all of these adjacent markets and doesn’t want to promote potential competition. To me, it indicated that Airbnb does not truly have their customers best interest in mind. They are only focused on their own success. Have to agree with you on the partners, pretty uninspiring bunch to be honest and mostly irrelevant for a large percentage of the audience from overseas. It would have been a lot better for the dynamic pricing and ancillary services folks to be present. Shame, hopefully they will get a turn next year in Paris. I didn’t attend any of the host led sessions, I signed up quick to Chips session on Saturday and that was worthwhile. And yes agreed, a lot present were pretty unsophisticated, I would have loved to hear from the guy I met at a bar at 3am on Saturday night that has 23 listings in 4 countries and has retired from 9-5 life. I want to hear from a host like him how he does it, how to replicate it and not how to make some lame lantern. I love your site and the analytics you offer was exactly what I was searching for! Any advice on markets in south east Asia like Manila , and Hanoi ?